Stocks - Valuentum Securities Inc. Thank you for your interest in Valuentum's 16-page stock research reports. With a premium subscription, you gain access to all of the in-depth stock and dividend reports and premium commentary / articles on our site. 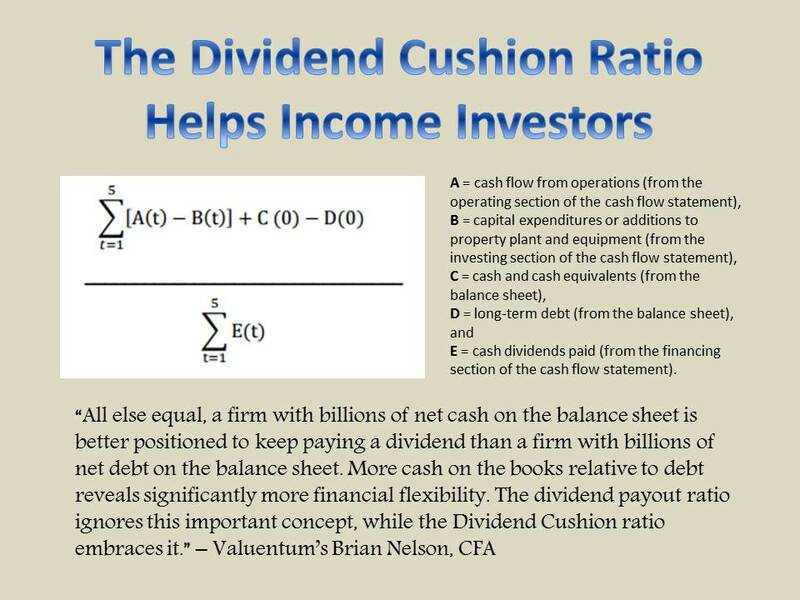 You also receive the Best Ideas Newsletter (home of the Best Ideas portfolio) and Dividend Growth Newsletter (home of the Dividend Growth portfolio) in your inbox every month (including email notifications) and have access to our analyst team. Join Today! In our 16-page equity research reports, we offer a fair value estimate for each company based on a rigorous and transparent discounted cash flow process, assess the attractiveness of a stock based on a firm-specific margin of safety, and provide a relative valuation comparison in the context of the company’s industry and peers. Each report includes detailed pro forma financial statements, explicit fundamental forecasts, and scenario analysis. A cross section of the ValueCreation and ValueRisk ratings provides a financial assessment of a company’s business quality (competitive position), while the ValueTrend and Economic Castle ratings offer insight into the trajectory of a firm’s economic profit creation (ROIC versus WACC). 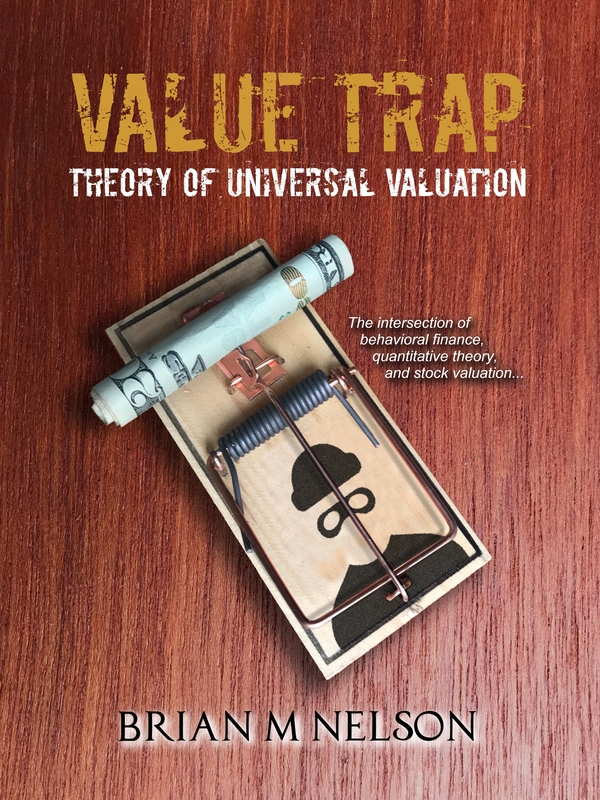 Included in each 16-page report is a company's rating on the Valuentum Buying Index (VBI), a methodology that combines rigorous financial and valuation analysis with an evaluation of a firm's technicals and momentum indicators to derive a score between 1 and 10 for each company (10=best). We believe the VBI methodology helps identify the most attractive stocks at the best time to consider buying, helping to avoid value traps and lagging performance due to the opportunity cost of holding a stock with great potential but at an inopportune time. The Best Ideas Newsletter portfolio puts the VBI into practice. Read more about the Valuentum Buying Index rating system, "Value and Momentum Within Stocks, Too." Members can access our 16-page company research reports, generally updated on a quarterly basis by using our 'Symbol' search box in our website header. The 'Industries Under Coverage' list below shows the industries and stocks that we currently cover. We follow many more. Join Today!